There’s nothing like a good book, especially to a homeschooler, to get lost in whenever you can. But there’s something that’s extra-sweet when you find a devotional that can offer a much-needed dose of encouragement from time to time. 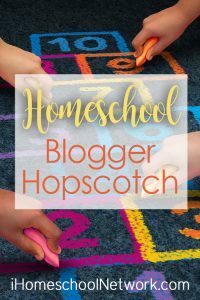 Homeschooling can sometimes be a lonely road, and often a tiring one. Finding a little rest and refreshment from time to time is essential for making it through the long haul. Heck, sometimes for making it through today! This book is gorgeous! I was gifted a copy by Mrs. Notgrass, of Notgrass History, whom I was privileged to meet late last year. When I’m feeling a bit blue, I make myself a fresh cup of hot coffee and pull it out. Yes, the words are sweet and encouraging, but the colors and the crisp photos…well, they make me happy, too! Daily Encouragement for Homeschooling Mothers is upbuilding and practical. The format is simple. 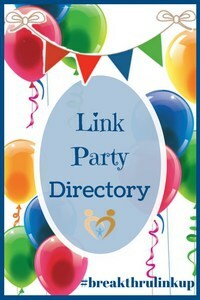 Each page gives encouragement for one day and has one principle that can be implemented that very day. Each of the thirty-one principles–one for each day of the month–is based on Titus 2. Just take a few minutes each day to read and reflect, and then put Titus 2 into practice. 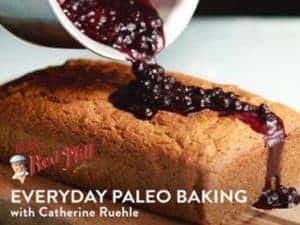 While this isn’t exactly a devotional, Ruthie’s book IS chock-full of Scripture, with a printable journal and “thankful cards” to help angry moms get their eyes off their circumstances and unto Him. I wish I’d had this book as a young mom who had anger issues…and if you find yourself struggling, please be kind to yourself and get this book! 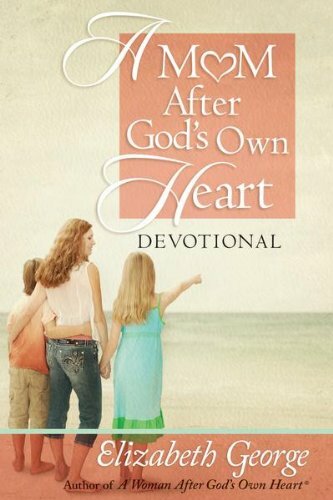 •Faith of Their Own—intentional discipleship that nurtures children in their own faith. 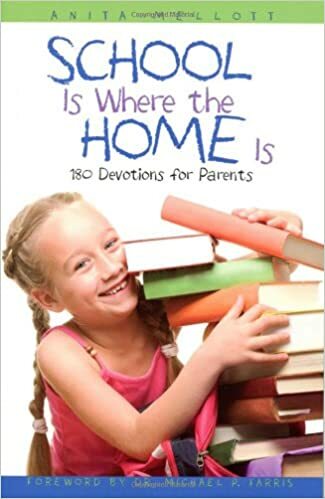 “School Is Where the Home Is” presents a unique blend of the practical and inspirational for today’s homeschooling parents. What lists and systems and self-help books have failed to do for young moms in the trenches, Jesus can accomplish blindfolded. Yes, moms are busy, they need a break, and they’d just like a shower. But they are also strong and brilliant and have the power to move mountains. Author and speaker Jen Hatmaker takes the words and deeds of Jesus, adds the humor of a young mom’s life, and offers messages of grace and encouragement. 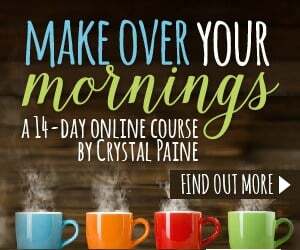 She shows overburdened moms forty things Jesus doesn’t expect them to do on their own. Covering areas such as worry, marriage, priorities, money, and the trap of comparison, this lively Bible teacher brings Jesus’s message alive in a format geared to the short moments moms have that can be allotted to reflection. This is a devotional for the woman inside the mom–the Bible student, the learner, the world-changer. 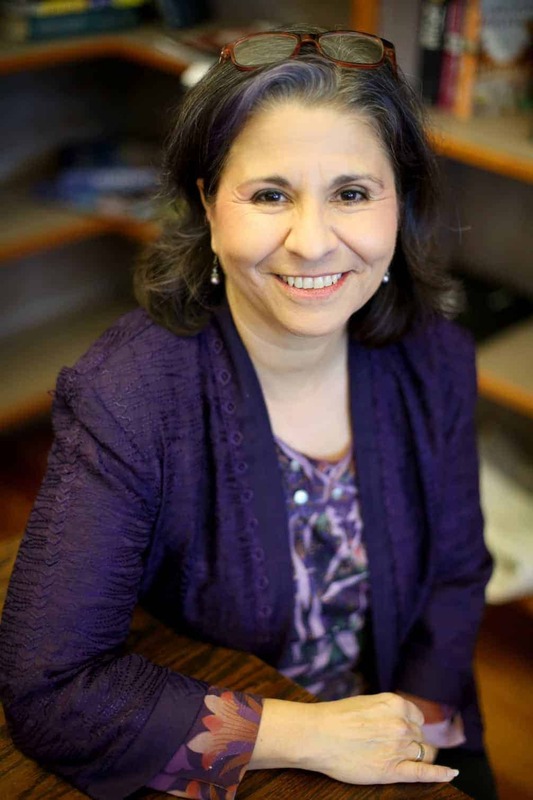 Drawing from her bestselling books (more than 6.5 million copies sold) and popular “Woman After God’s Own Heart” radio spots and podcasts, Elizabeth George shares positive and energizing devotions for moms presented in a lovely padded cover. Moms with children of all ages will delight in Elizabeth’s personal experience and understanding of Scripture. These upbeat and to-the-point offerings give moms daily direction and confidence for the amazing privilege of loving and raising children. A Leader’s Guide is available for mom’s or small group study. When Carol Floch realized that her marriage was about to end and that she was about to join the ranks of moms left to raise their children on their own, she could not stop crying. She mourned her shattered hopes and grieved the loss of the family she had always dreamed of. But mostly, she cried for her children. Into Carol’s grief, regret, and fear, God’s Spirit came with a message from Psalm 84: Build your nest near my altar, and I will be your children’s source of security, protection, provision, and blessing. 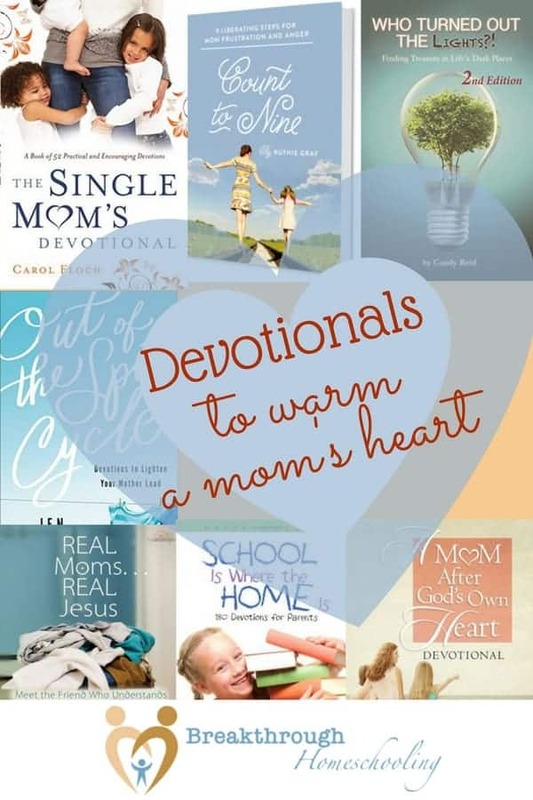 In The Single Mom’s Devotional, Carol tells her story and shares with the sisterhood of single moms how they can build their family’s nest in the protective shadow of God’s presence. 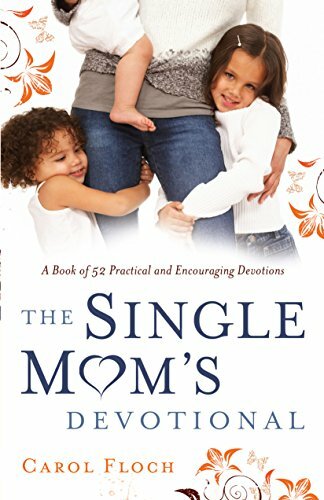 Single mothers, whether on their own after a divorce or a husband’s death, will discover how to find true life in Christ and allow the strength of that inner life to be the compass by which they navigate an unpredictable future. Anchored at the foot of the cross, readers will find daily security and hope as they nourish their souls and nurture their children at a place near God’s altar. What does Jesus know about the peanut-butter-and-jelly life of a mom? Plenty! 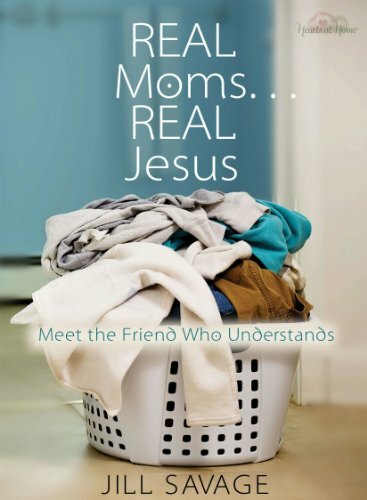 Jill Savage, founder and director of Hearts at Home, introduces the real Jesus to real moms. 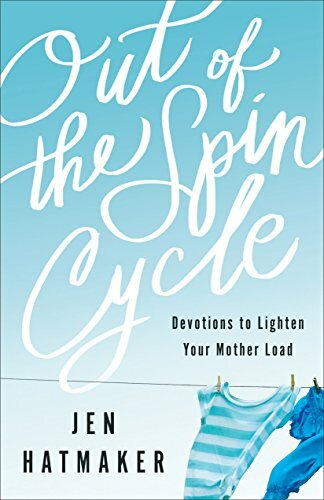 In chapters that examine key behaviors and decisions Jesus made during His life on earth, Jill brings those lessons right down to the laundry-filled, sticky-fingered days every mother knows. Between the chapters are interactive vignettes that provide brief, refreshing glimpses into real, messy, busy lives. In Real Moms…Real Jesus, Savage continually reminds the reader that Jesus is not an unattainable deity, but a Friend who understands. Candy loosely chronicles a series of experiences that would have torn a lesser soul apart. However, because of God’s grace and through sheer tenacity, the result was a stronger faith of her own and a life deeply dedicated to obedience. In gratitude and out of that obedience, “Who Turned Out The Lights? !” describes how extremely difficult, challenging, and even painful events in our lives can be used for our good. Walking “through the valley of the shadow of death” (Psalm 23:4) can bring life and freedom and wisdom when we turn to God in its midst, rather than run from Him. As a mother, friend, wife, and breast cancer survivor, Candy Reid’s words will strike a chord in almost everyone’s heart. 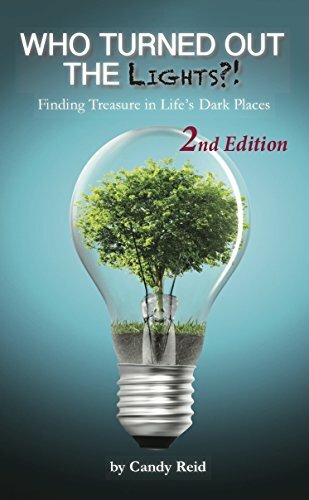 These pages will bring encouragement to those finding themselves in a dark place in life and wondering how they got there or, even more importantly, what possible good could come out of it. In each instance, a relevant Scripture is included that offers a balm to hurting souls, or wisdom to those seeking it. 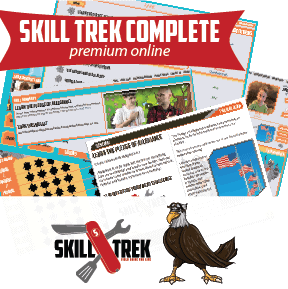 Our friends at the iHomeschool Network have even more wisdom to share in other 5-day snippets this week. Click on the image and dig in! 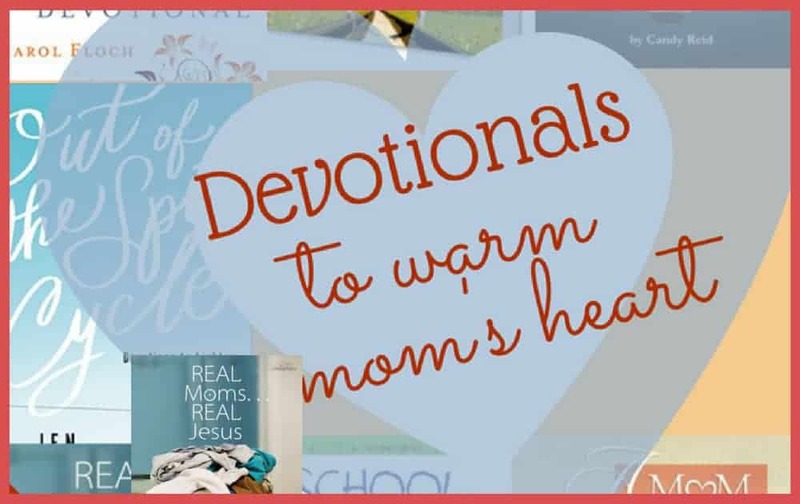 A great devotional for moms is Manna for Moms by Megan Breedlove.